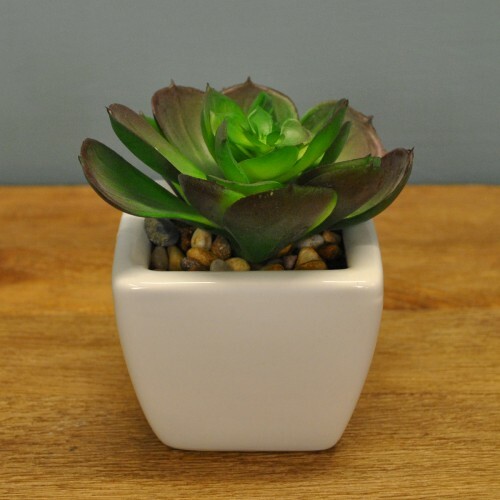 Set of 3 artificial succulents in ceramic pots. 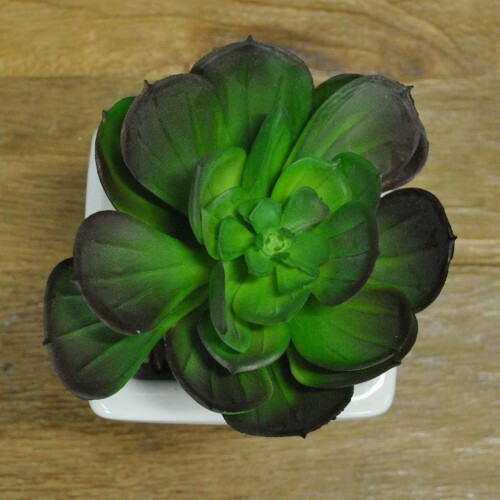 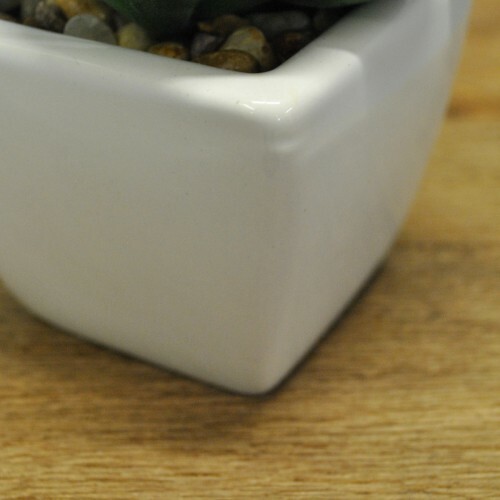 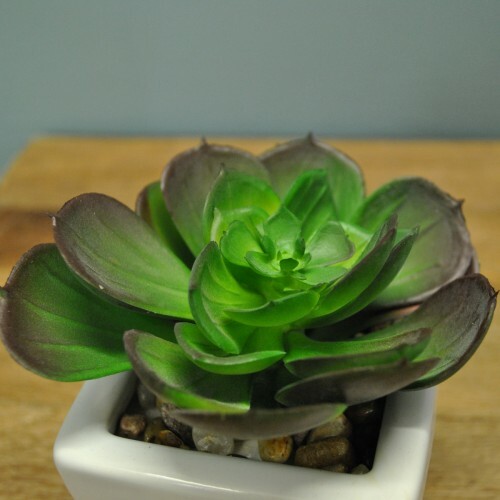 Realistic, zero maintenance artificial potted succulent plants. 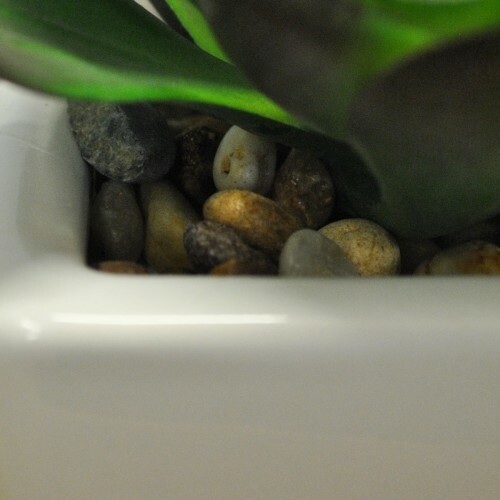 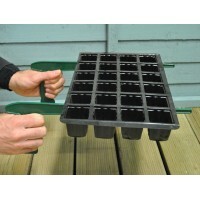 Create an easy interesting feature with this low maintenance artificial potted plant.